The nice folks in The Pizza Underground stopped by Porchlight before their sold-out show at Chop Suey last night. 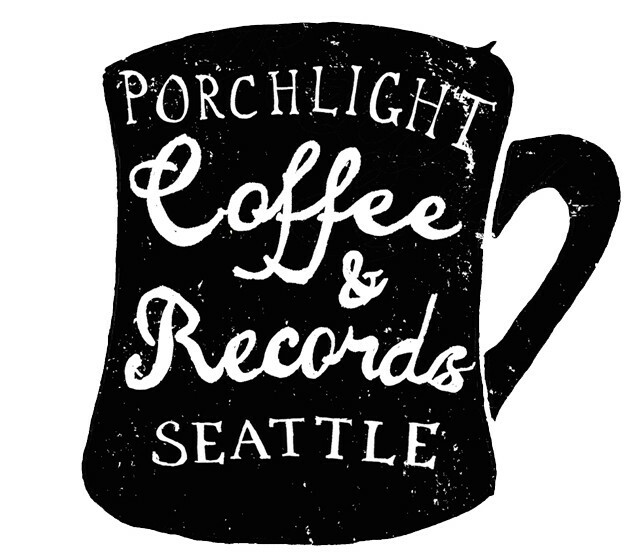 Porchlight is in good company in the Uber Roving Record Store with Suicide Squeeze, Sub Pop, Hardly Art and Barsuk Records. For more information head on over to the Uber Blog and get this record store delivered to you! Just in time for Spring, you’ll be able to grab some Close By goods in person. 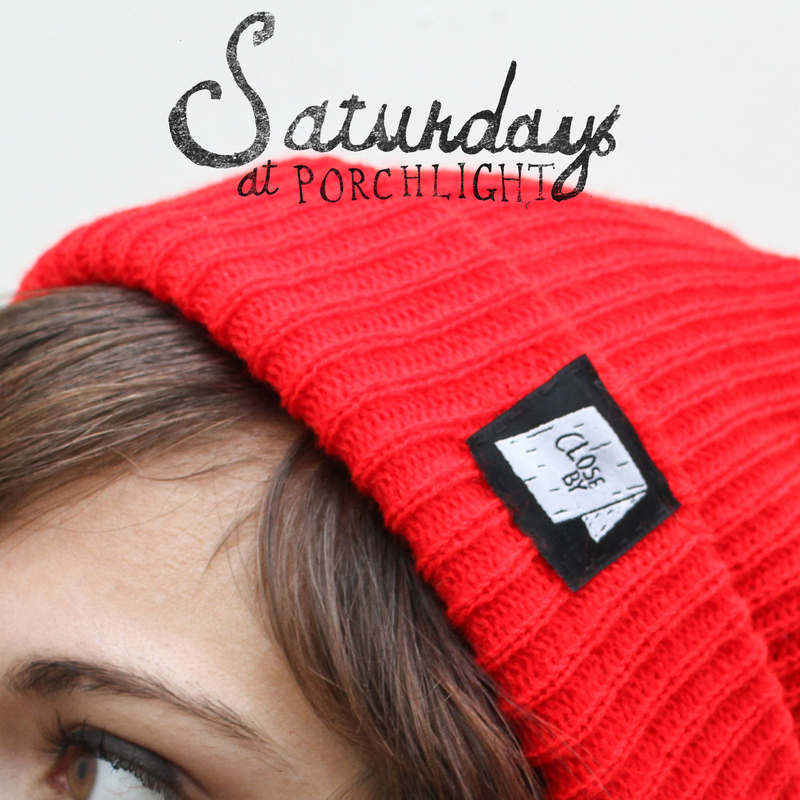 On Saturday April 5th, all the lovely things will be in Porchlight from 9AM – 5PM for the second monthly pop-up. Starting this Saturday, you’ll be able to grab some Close By goods in person. Once a month, there will be a mini pop up shop so that you can get some beanies, candles, bandanas and whatever else your heart desires. The first one will be February 22nd from 9AM – 5PM. See you soon!